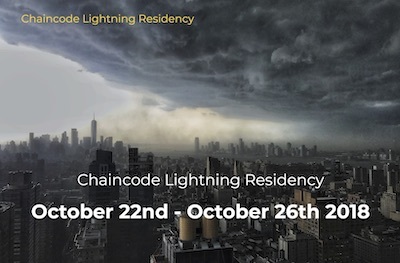 Chaincode Labs hosted a residency program focused on Lightning application development in October 2018 in New York City. 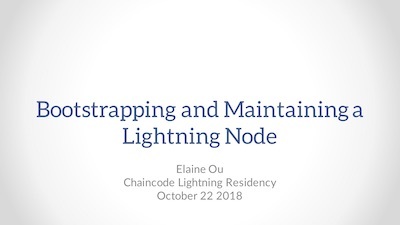 14 application developers spent a week learning about building production Bitcoin applications using the Lightning Network and built their own Lightning applications throughout the course of the week. 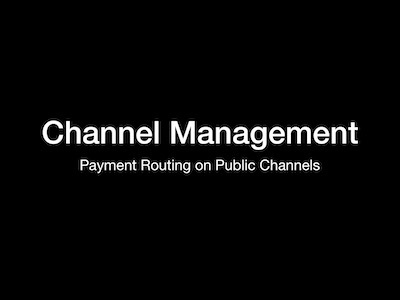 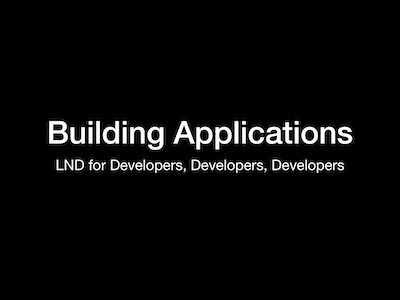 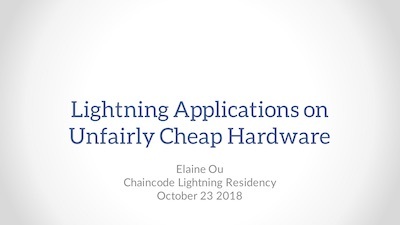 Videos of our residents presenting their Lightning Network applications are available on our Youtube playlist. 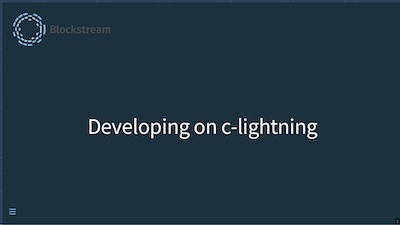 Alex is the Lightning Infrastructure Lead at Lightning Labs. 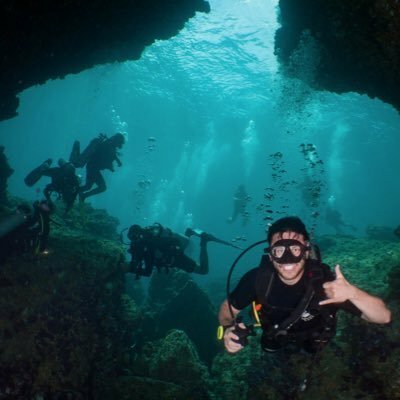 He is the creator of submarine swaps, Y'alls and htlc.me. 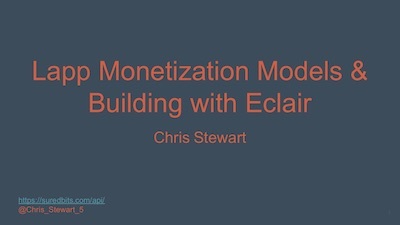 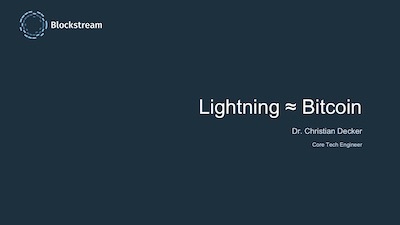 Chris is the founder of SuredBits, a real-time micropayment-powered data service, built on top of the Lightning network. 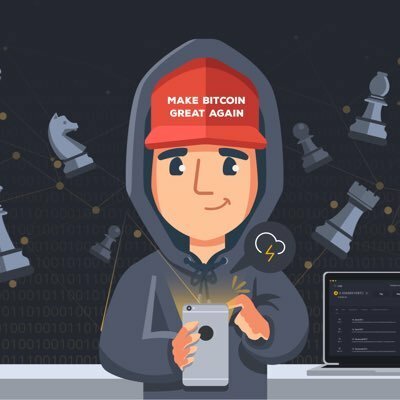 He is also the maintainer of bitcoin-s and a former Chaincode resident. 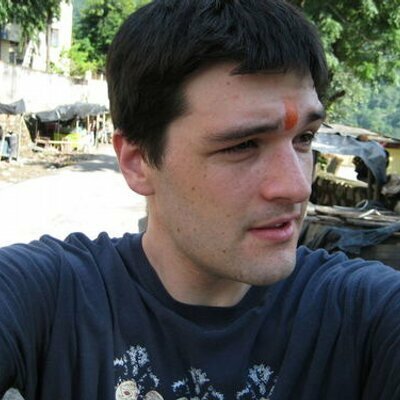 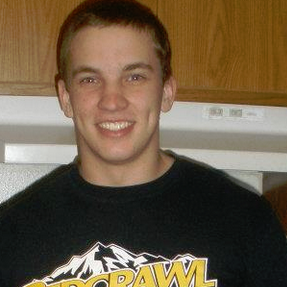 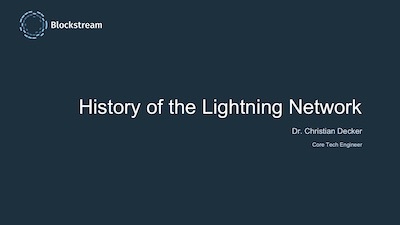 Christian is an engineer at Blockstream and is a maintainer of the c-lightning Lightning implementation. 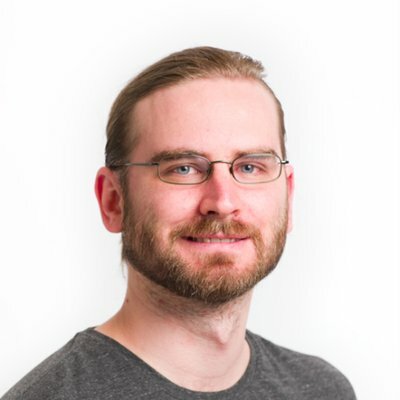 He is also co-author of the 2015 Duplex Micropayment Channels paper and the 2018 eltoo paper. 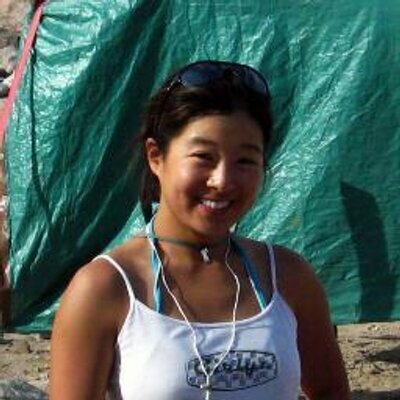 Elaine is an engineer at Global Financial Access. 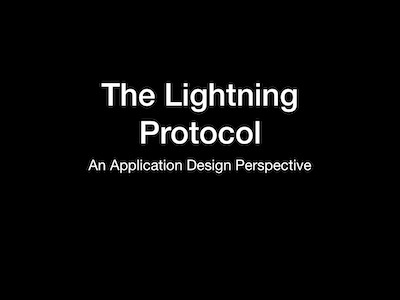 She has implemented the LightningBuddy and Jellybean applications on top of Lightning. 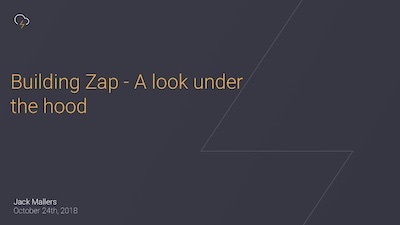 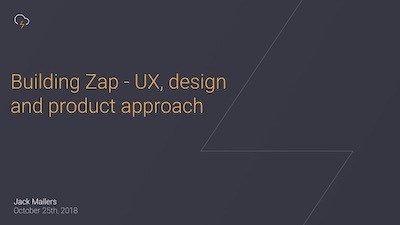 Jack is the lead developer of zap, a desktop and iOS wallet for Lightning payments. 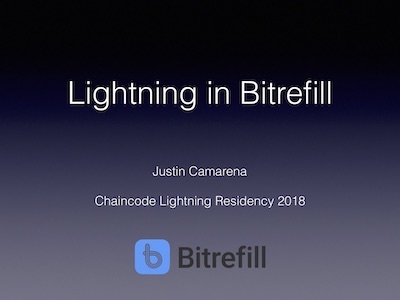 Justin is an engineer at bitrefill, the first payment processor to accept mainnet Lightning payments. 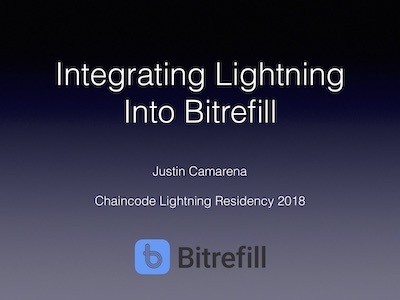 He was the lead engineer for integrating Lightning into bitrefill’s payment system. 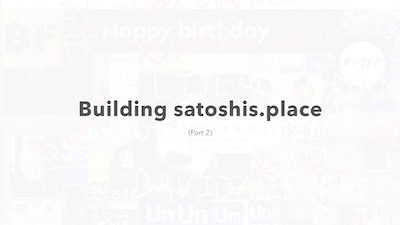 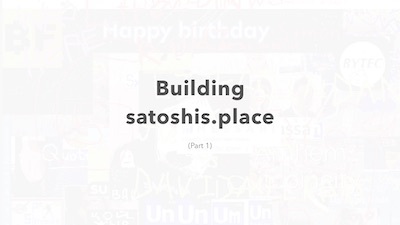 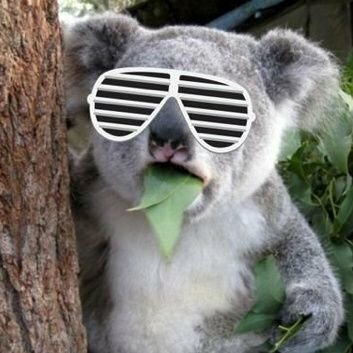 lightningk0ala is the creator of the wildly popular satoshis.place Lightning app. 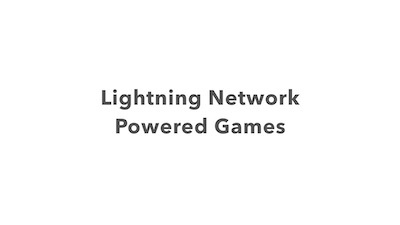 He’s an expert on Lightning-powered games.